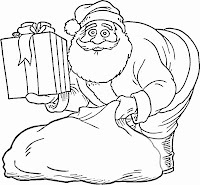 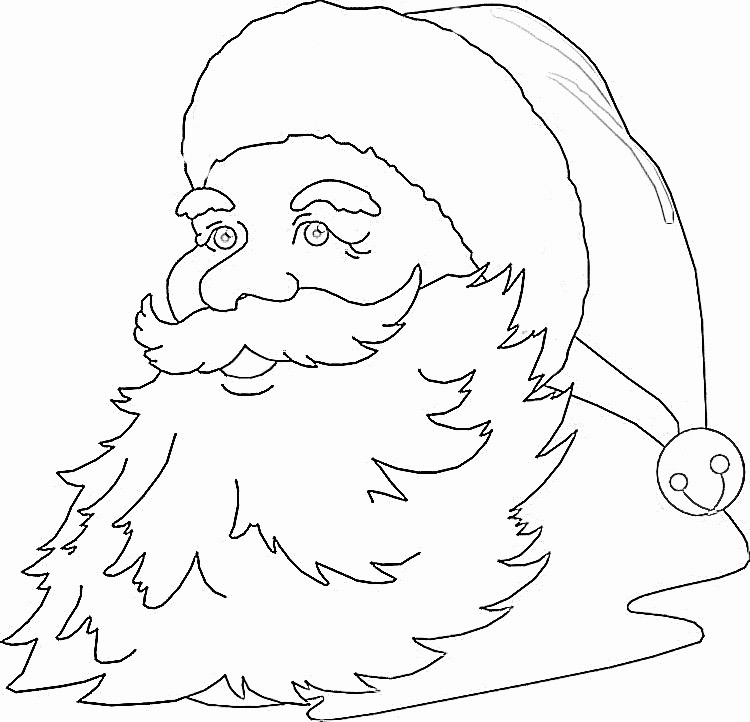 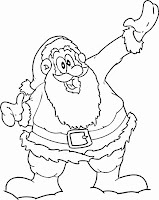 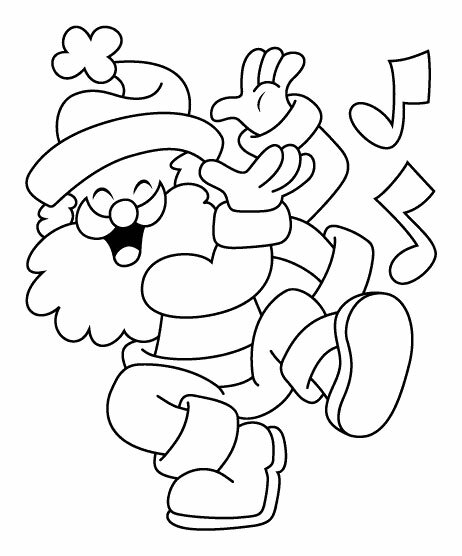 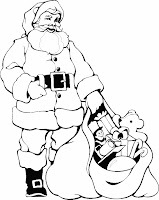 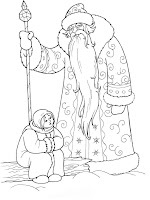 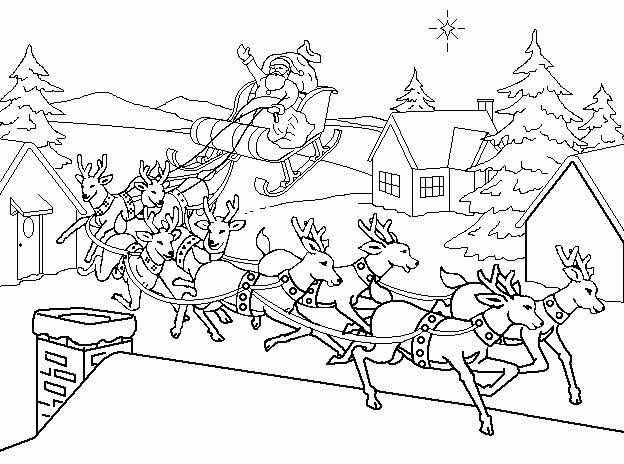 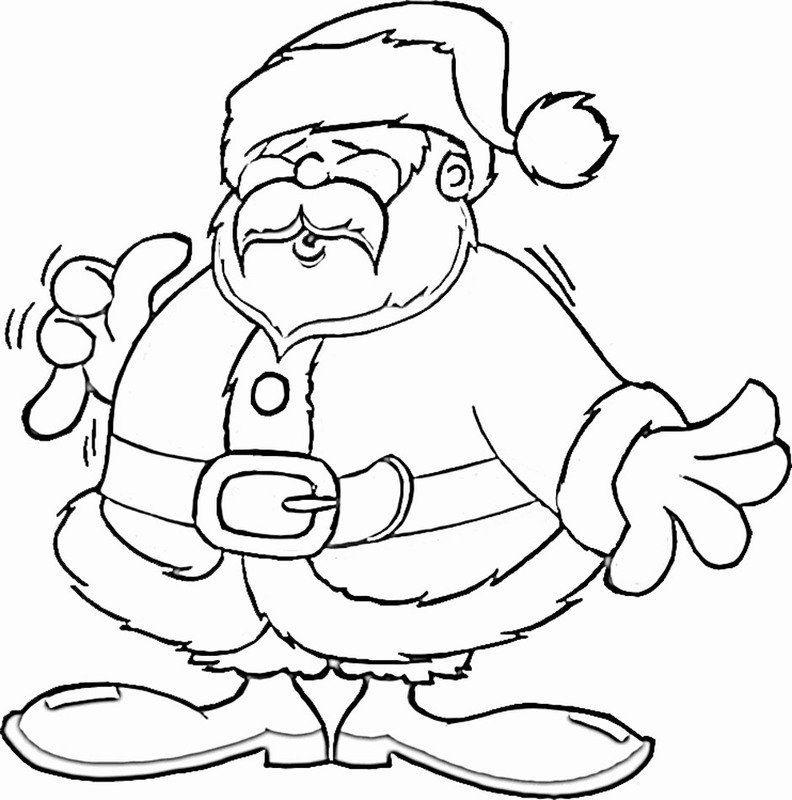 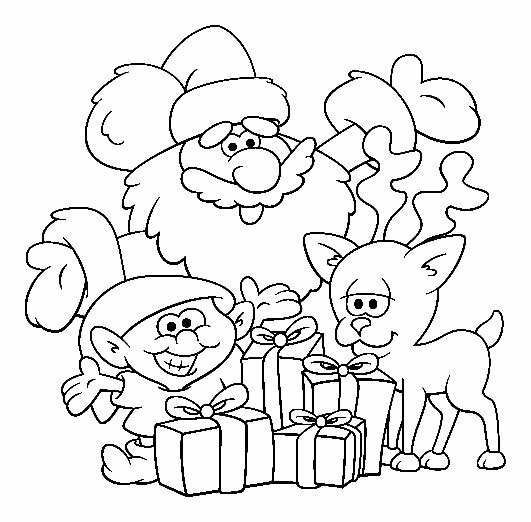 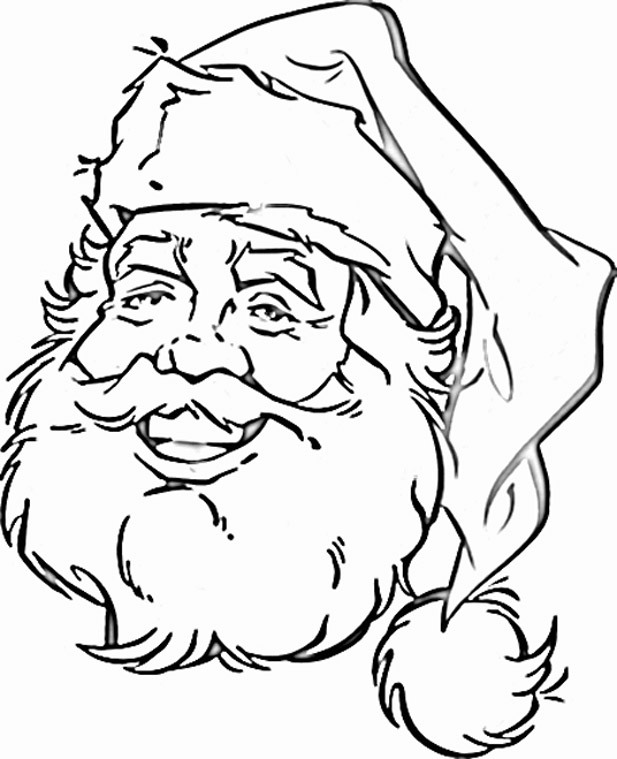 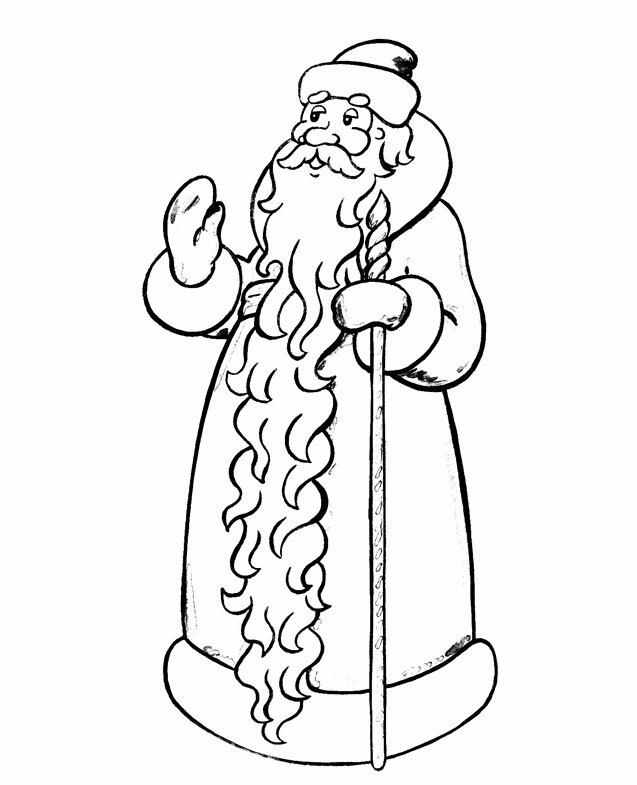 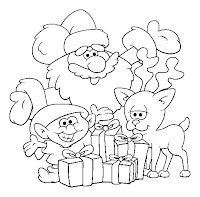 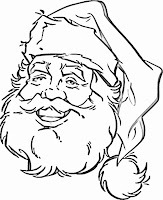 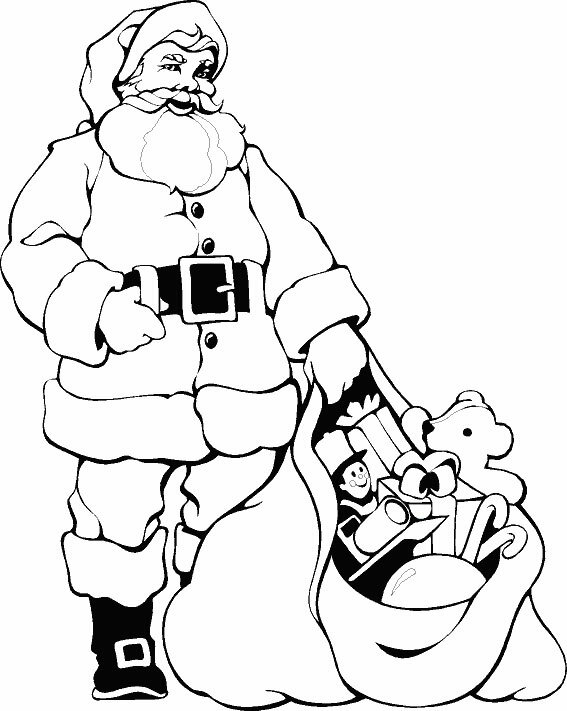 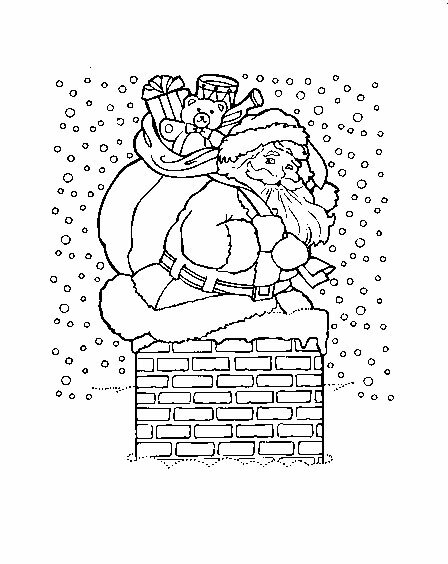 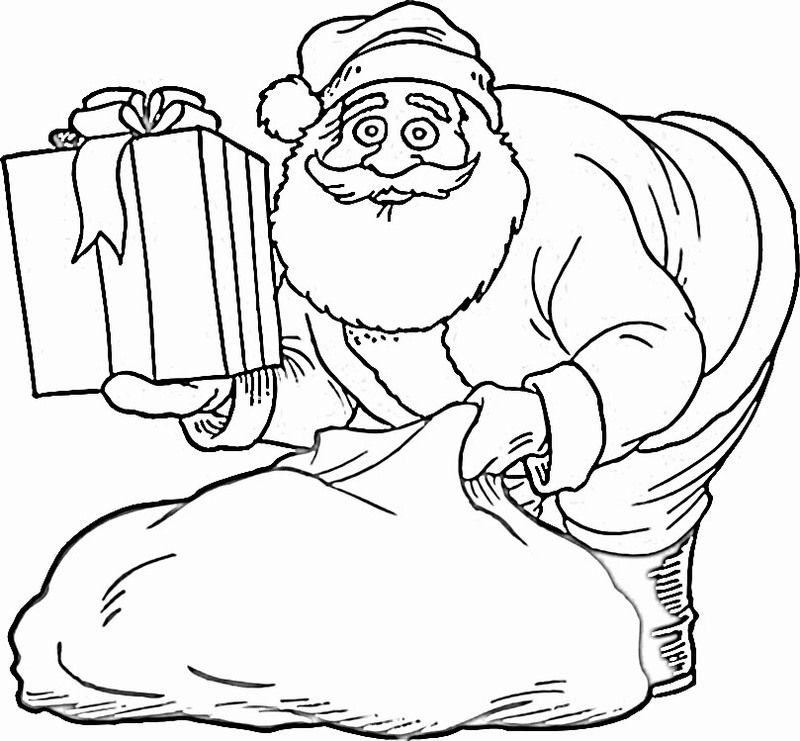 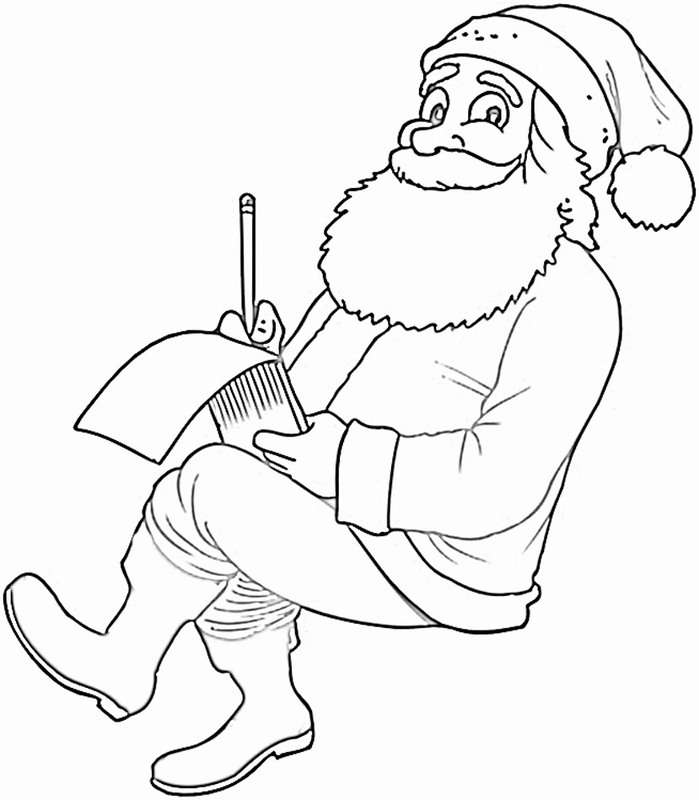 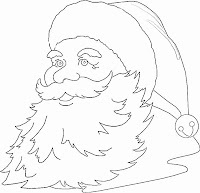 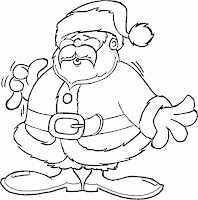 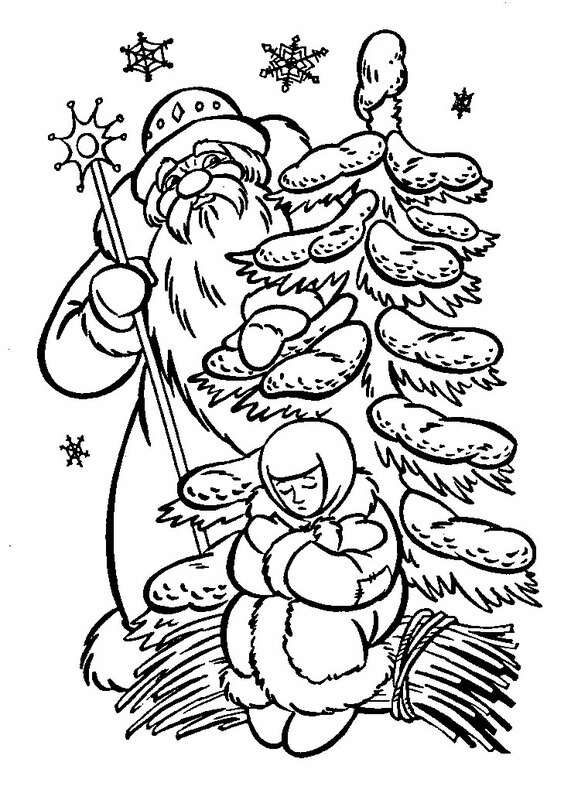 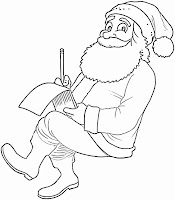 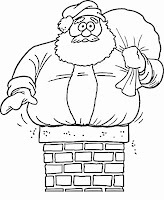 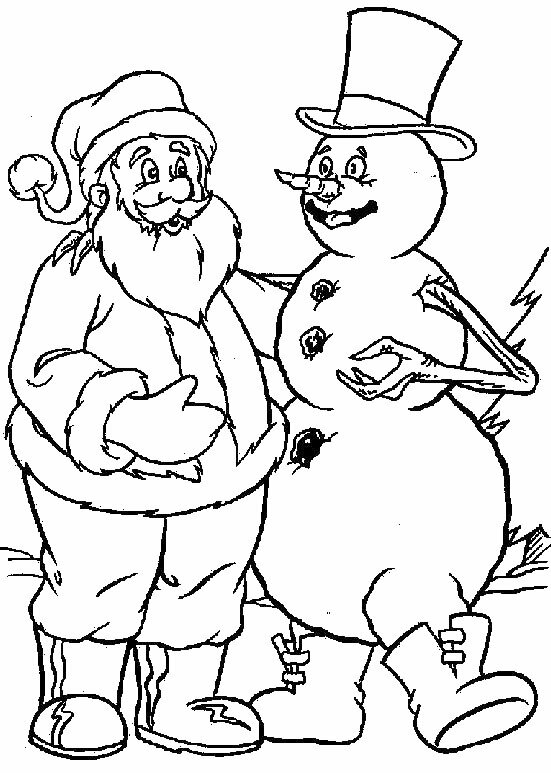 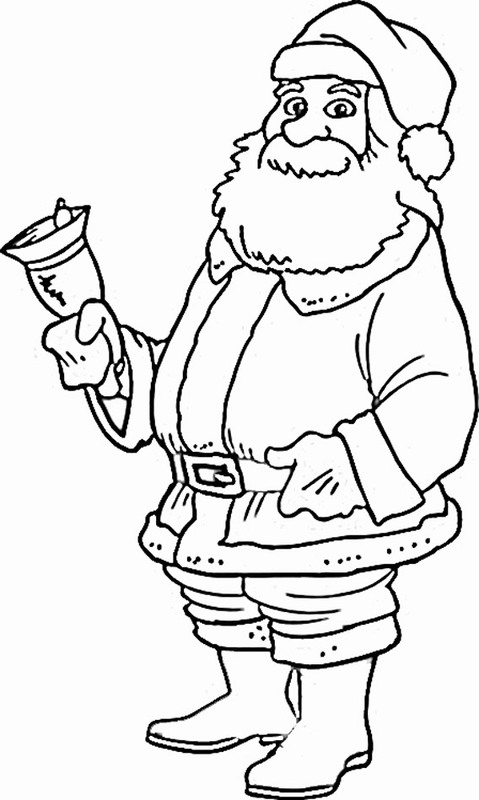 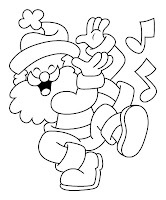 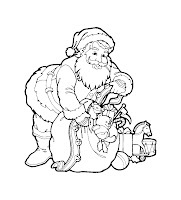 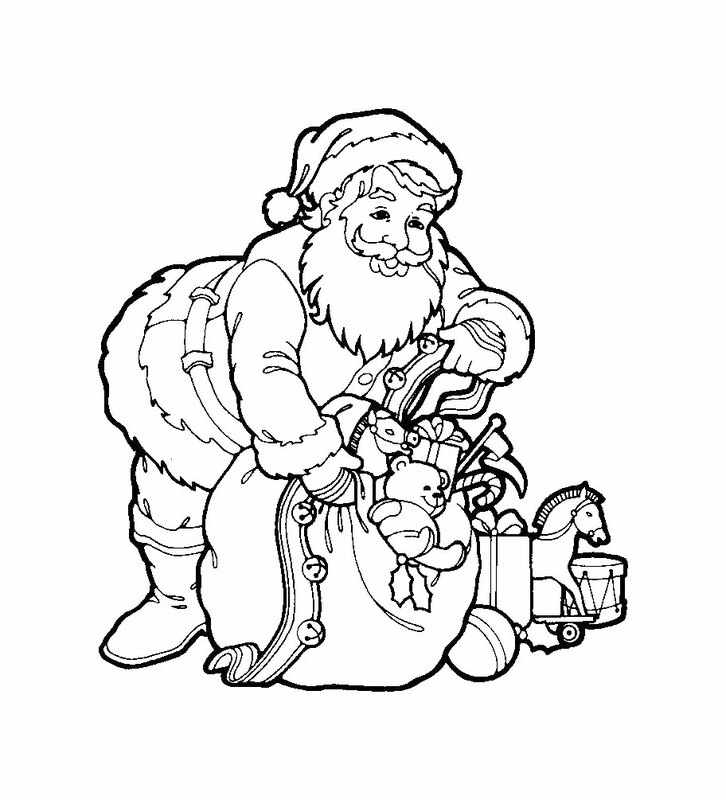 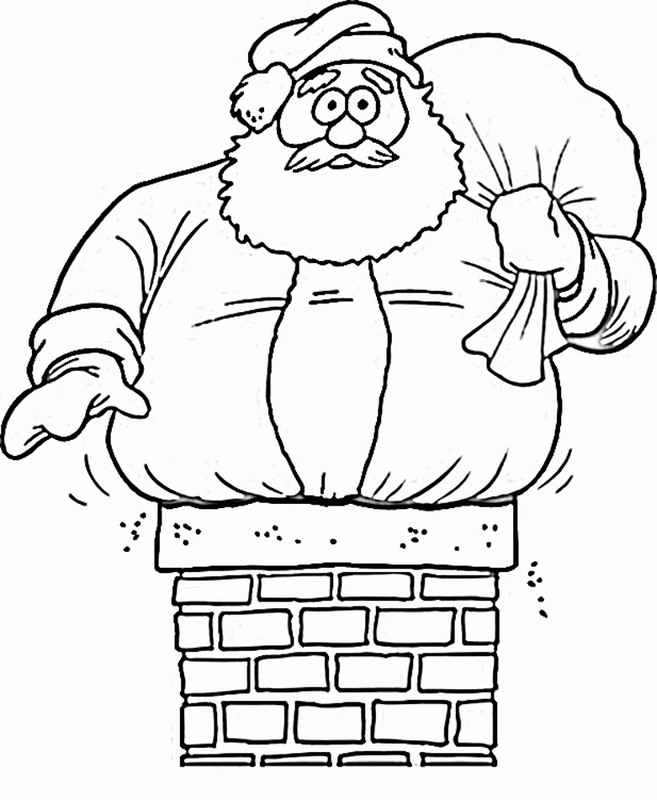 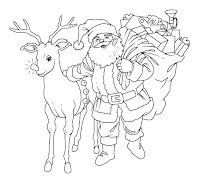 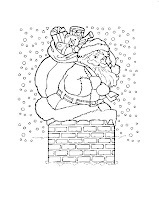 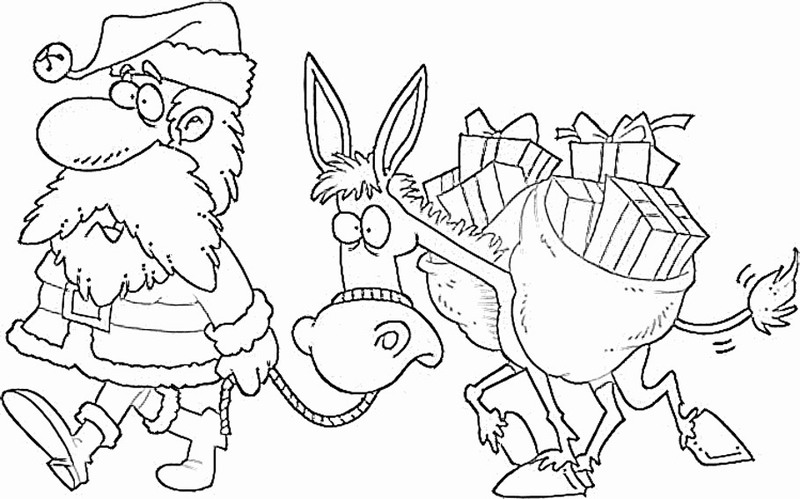 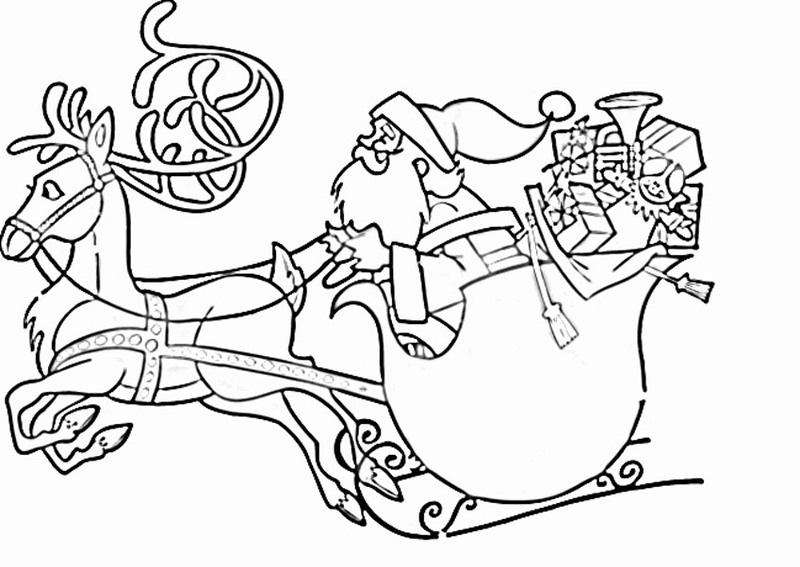 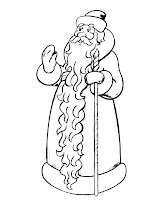 Santa Claus coloring pages. 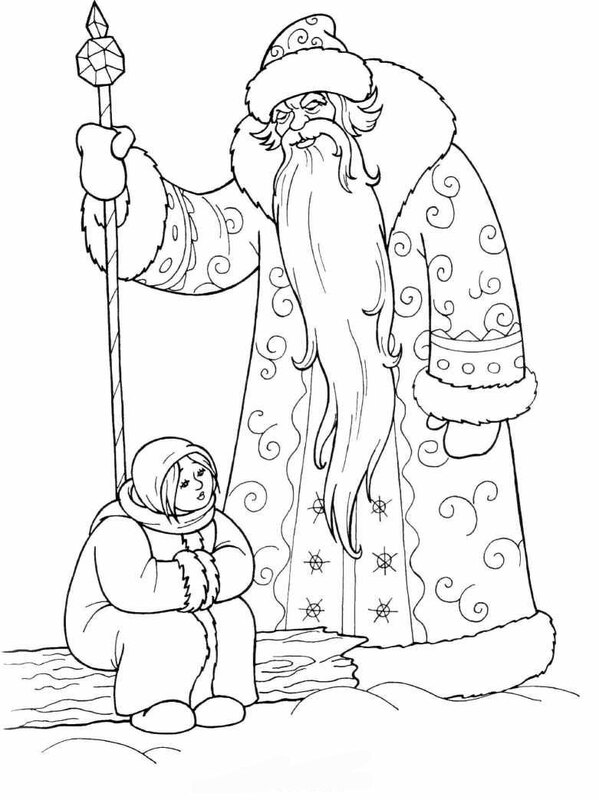 Сhristmas coloring book pages. 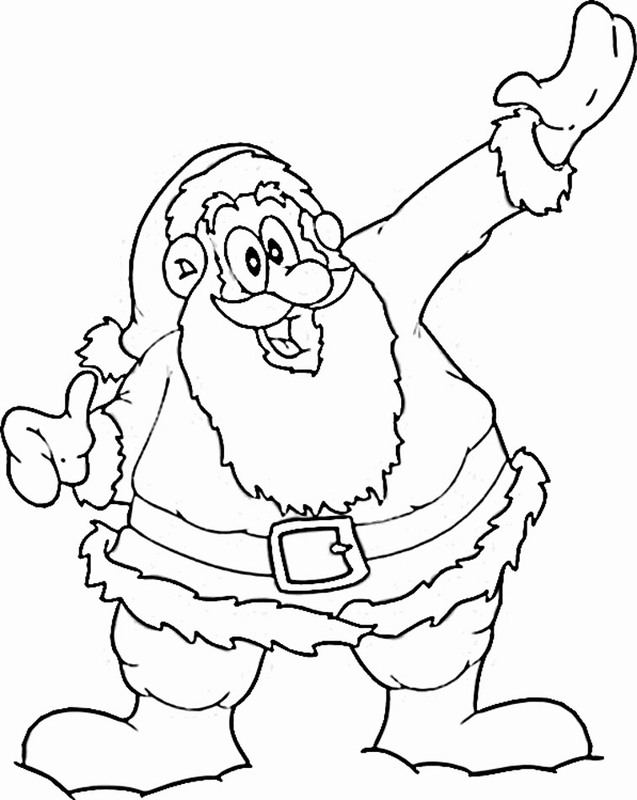 Christmas Coloring Page.Free printable Christmas coloring pages.Santa Claus coloring pages.This printable Santa is a great coloring activity for kids and can even be made into a decoration. 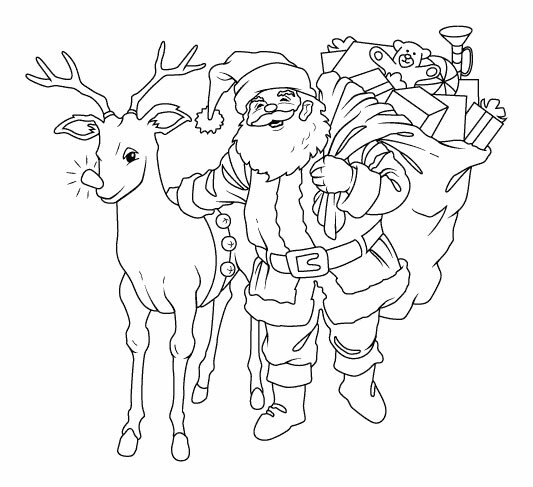 Santa Coloring Pages, Santa Claus Coloring Pages, Santa Clause Coloring Pages, Santa Color Pages, Free Santa Coloring Pages, Santa Coloring Page.Free Christmas coloring pages suitable for toddlers, preschool and kindergarten.